Magnus Hennlock is a research fellow at the Department of Economics, University of Gothenburg. His research is largely about the design of environmental policy instrument in developed and developing countries concerning areas such as climate change, pollution control and natural resource economics. A major interest is in combining theory of environmental policy instruments and policymaking. 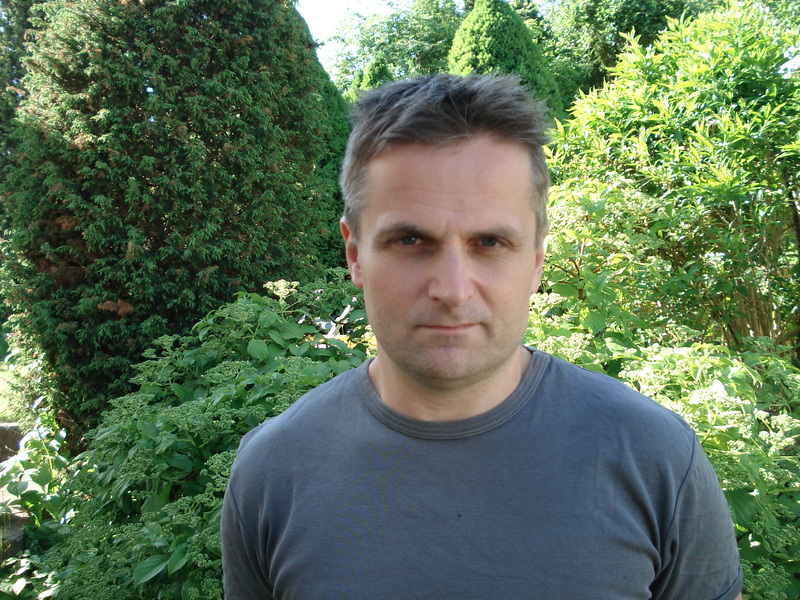 Magnus Hennlock is currently a researcher and coordinator of Policia - Policies for Life-Cycles - an Integrated Assessment - a research project on policy instrument design for circular economy and resource efficiency (with partners IVL Sweden, Gothenburg University and Chalmers University of Technology). He is also a leader of the work package on transport policy instruments in the flagship project Shift -Sustainable Horizons for Future Transport (with partners IVL Sweden, Danmarks Tekniske Universitet, Transportøkonomisk institutt and Viktoria Swedish ICT) funded by Nordic Energy Research. He has been a visiting research fellow at the Resources for the Future (RFF), Washington D.C, and representing Sweden at OECD meetings and expert meetings by the European Commission. He has also been a project leader of assignments by the Swedish Government of Offices at the Swedish Environmental Protection Agency. He is frequently teaching environmental economics, climate economics and environmental policy instruments design at the University of Gothenburg and Chalmers University of Technology. Environmental and resource economics, environmental policy instrument design in developed and developing countries, risk and uncertainty, climate-economy modeling and behavioral economics. Link to personal page at EEU.